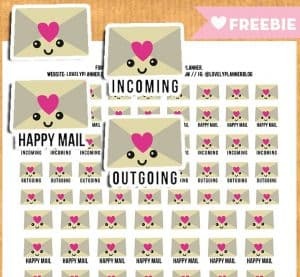 I hope you’ll like these cute envelope stickers. 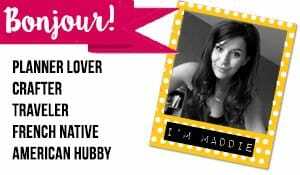 You can use them to track your happy mail exchanges, your post office trips, or anything related to your mails. 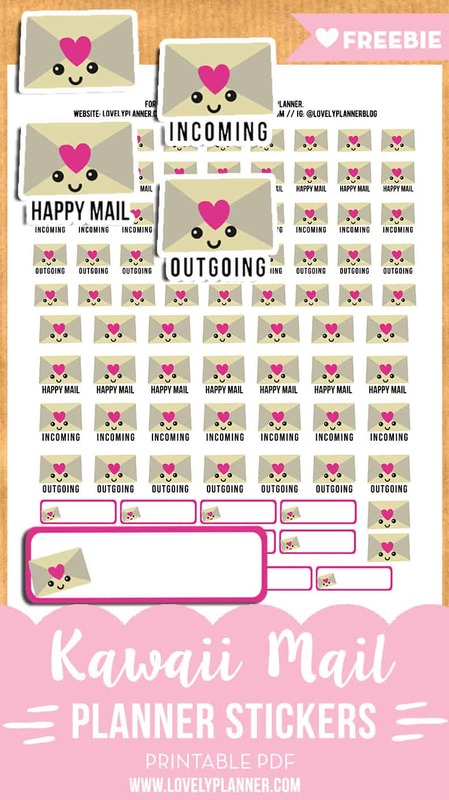 I’ve included 5 different types of stickers: kawaii envelope on its own, “Incoming”, “Happy Mail”, “Outgoing” and a ribbon stickers (1,5″) with space to write down details about the mail (who sent it, to who you sent it, etc). 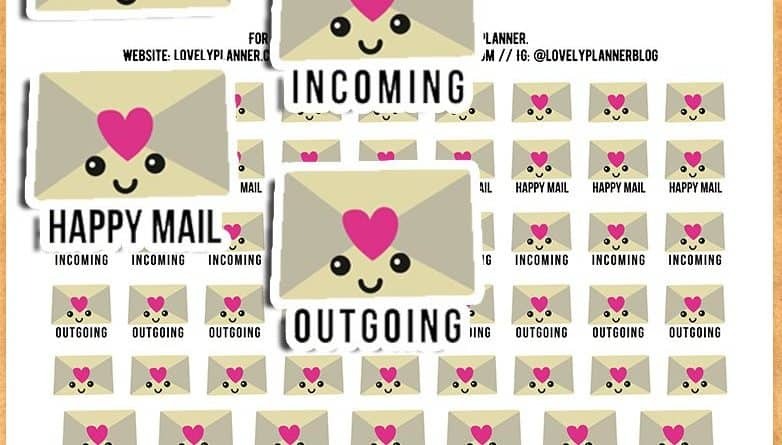 If you’re not sure what’s the best way to turn this printable into actual planner stickers, make sure to check my article with tips and tools that will help you turn any PDF into stickers (with or without a Silhouette machine)!